Give the gift of entertainment! 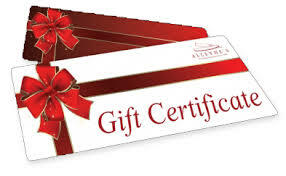 The Mystery Shop offers gift certificates for all of our interactive programs. What better way to bring people together in 2015 that an interactive party? 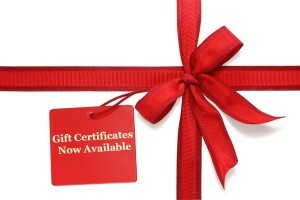 Surprise your family or friends with a unique and fun gift this year that they will talk about for years to come. You choose the show, they choose the date and time most convenient for them! Perfect for birthdays, retirement parties, kids parties, graduations, family get togethers, Girls’ Night Out – any time!